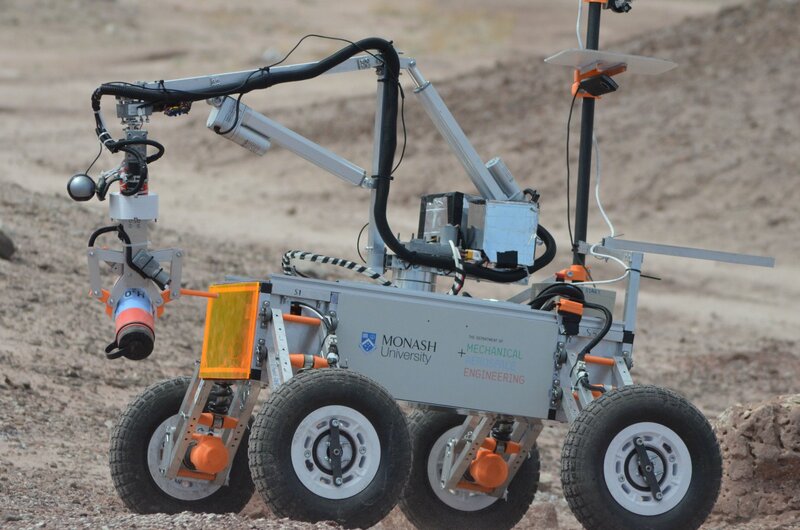 A student team from Monash university was one of only 34 teams world-wide to compete in the 2018 University Rover Challenge (URC). 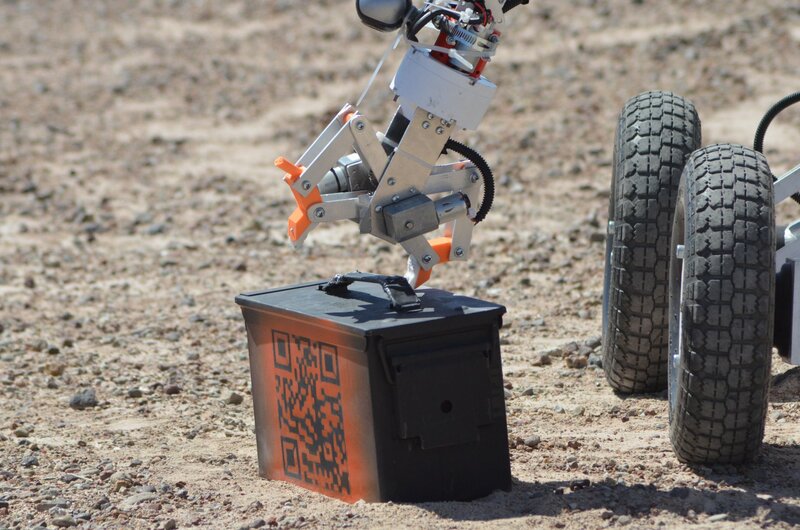 URC is the world's premier robotics competition for college students. 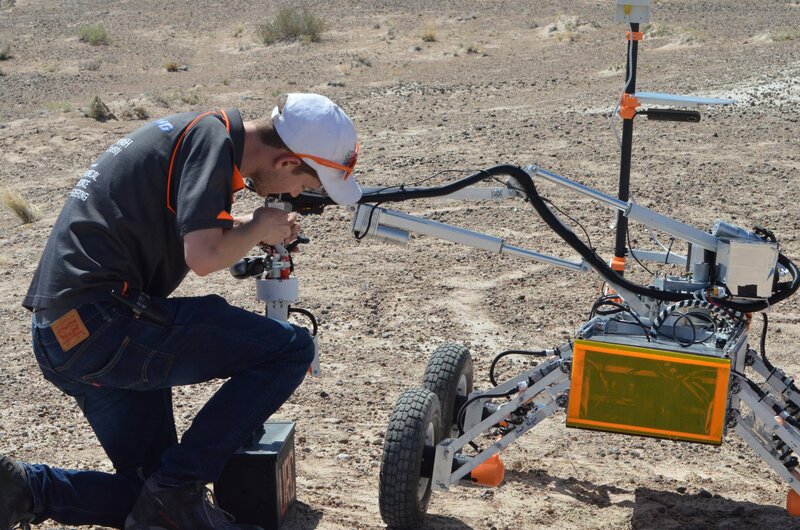 Held annually in the desert of southern Utah in the United States, URC challenges student teams to design and build the next generation of Mars rovers that will one day work alongside astronauts exploring the Red Planet. Our hometown team put in a great effort in the competition and placed well. 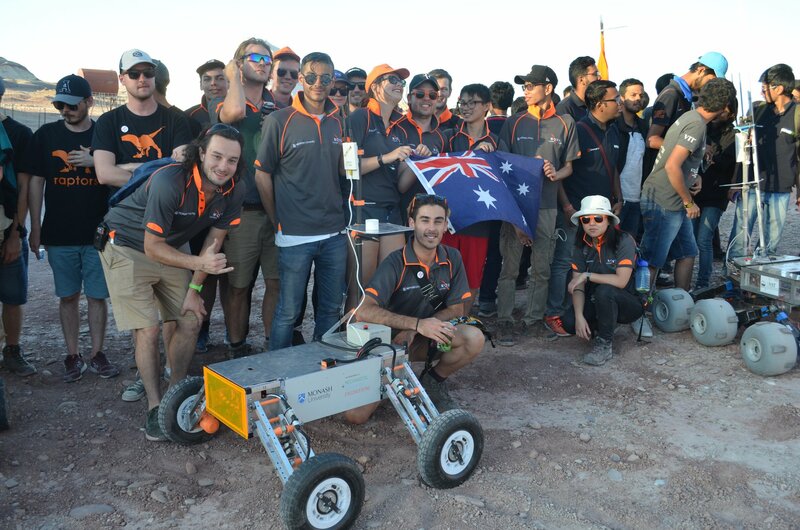 They were the first team from Australia, indeed from the southern hemisphere, to qualify for the competition. This was their first year, and they placed 14 out of 35 - an excellent result for first-timers. The team will be here at our August monthly meeting to tell us all about it. 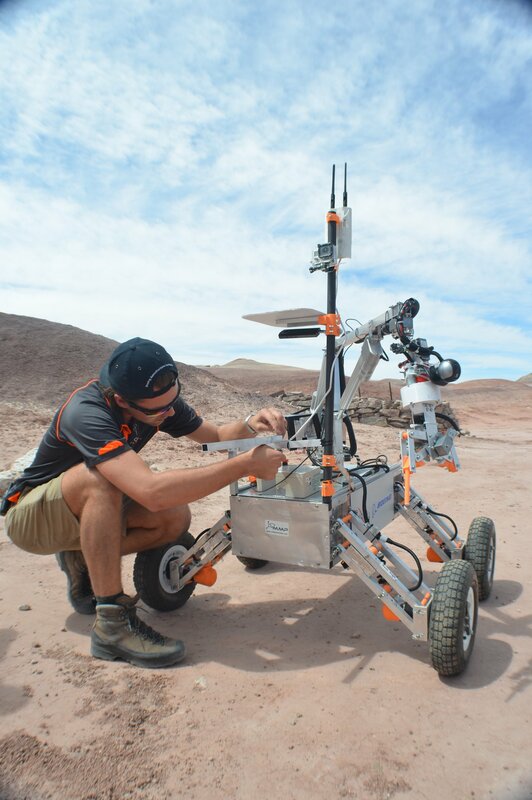 Join us on the night for a chance to see a real Mars rover up close and personal!